InShortViral: Today we are going to explore the trick on how to solve Mathematical problems using your smartphone camera. 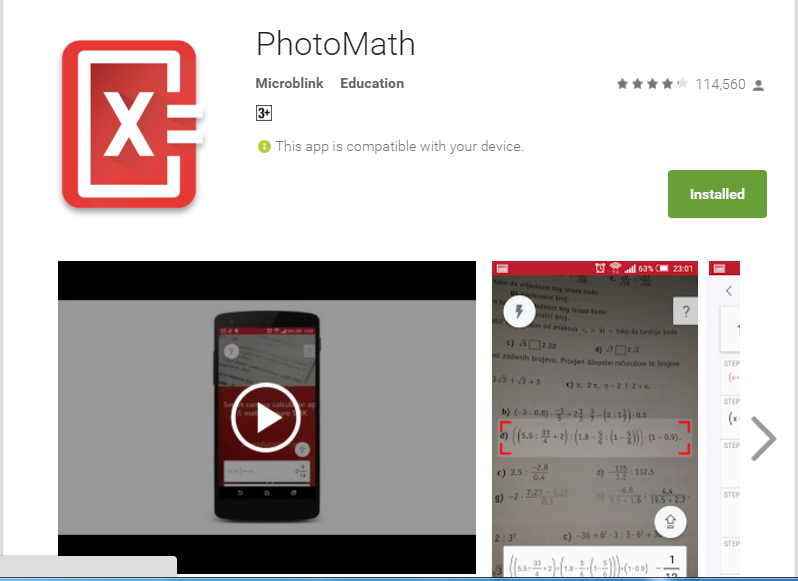 The App named PhotoMath helps us solve difficult mathematics problem using phone’s camera. In this technological advancement all over the world, our life has become much manageable with the new emerging technologies. No one can’t indeed imagine himself without an android smartphone. The various different and new applications have made our workload very easy and time manageable. A day without smartphones would be a nightmare for all of us. So today I am going to introduce a new application which can easily solve mathematical problems using your phone camera, imagine how much simpler our life would have become in our schooldays if we had a gadget that automatically solves mathematic problems and can give us instant results and solutions to all sorts of mathematical problems. 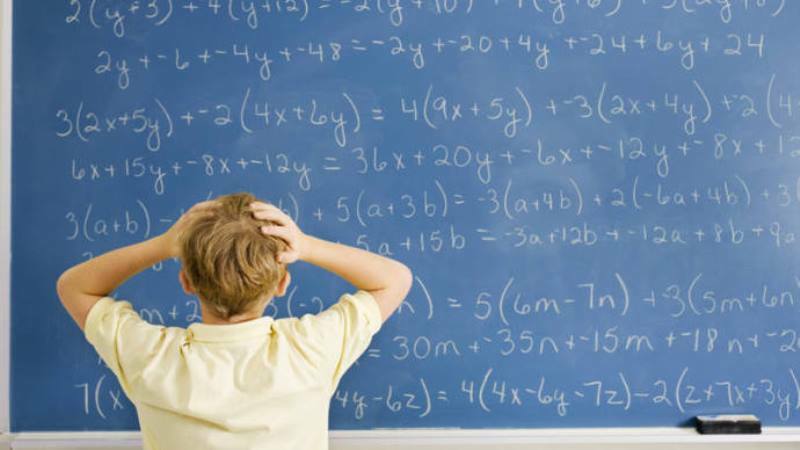 so this post is for all who are spending times solving hard mathematical problems. Photomath is the world’s smartest camera calculator! Just point your camera to a Math expression, and PhotoMath will instantly display the answer. It is currently used by millions of users worldwide this app helps to make your learning procedure faster than ever. Step 1. You need to Go to google play store and search for the app PhotoMath. You need to install the app on your smartphone in order to solve maths using your phone Camera. Step 2. Once you installed the app you will be given a free tutorial on how to use PhotoMath for solving a problem. Step 3. After following every tutorial, you will be redirected toward the main page of the app and you will see a camera over there. Step 4. You need to scan your mathematical question with the help of camera just like you scan a QR code. Now wait for few second and it will automatically detect the question and instantly give you the answer.